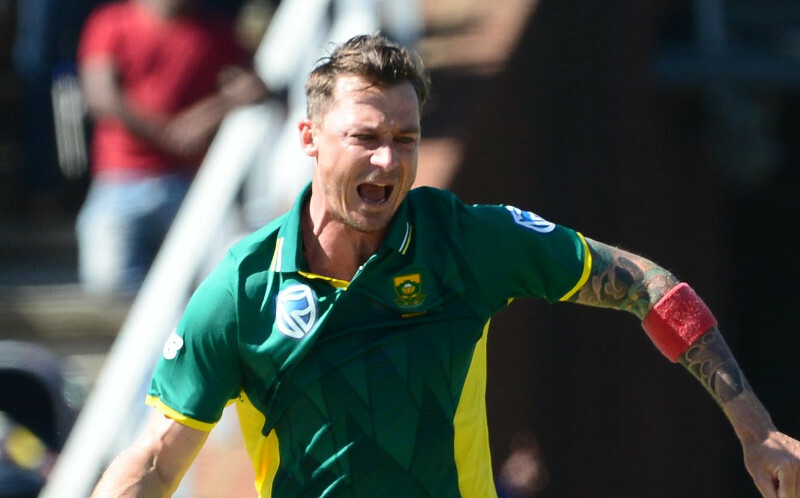 Dale Steyn says he is curious to see how Australia will behave in the ODI series against the Proteas. There have been many changes to Australia’s makeup since the ball-tampering scandal. In fact, as recent as their first Test after the incident in Cape Town, newly appointed Test captain Tim Paine spoke about how he’d like his players to adopt some football traditions such as shaking the opposition’s hands after the national anthems have been sung. There has also been a massive change to the Australian Cricket Board, with James Sutherland announcing that he will step down as CEO. The board’s code of conduct was also exposed in a report released last week. With regard to sledging, Australia have always been masters, but there have been talks about a change in Australia’s approach to the game regarding chirping, which has intrigued Steyn. ‘I think everyone is [intrigued],’ Steyn told AAP. ‘Everyone is used to Merv Hughes shouting and screaming at guys, trying to hit people in the stands. ‘I think we became accustomed to it. But the game became more professional. ‘We’ve got to grow up with the times, and behaviour is one of those things. Steyn, however, does not expect Australia to lose their aggressive edge. ‘Every time you play against Australia, you still feel like that culture from years ago is going to be hard to crack,’ he added. ‘They’re in your face, an aggressive team. And people want that. But you talk about this line – who knows where it is?